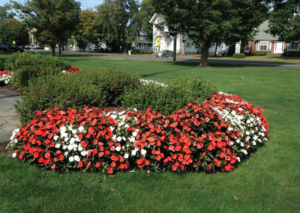 A family friend contacted us regarding this story and provided a corrected spelling of the victim’s last name [originally reported as “Munro”] and a few personal details of his life. This version contains this new information. Orange Live’s source in Ireland confirmed that Monroe was a newlywed (July 2017), and he and his bride were visiting the path of the “Game of Thrones” as part of their belated honeymoon trip. According to the published story, Michael Monroe, 31, of Orange, died after a serious collision on Gracehill Road in Armoy, Ireland. A woman in her 30s, now confirmed to be his new bride, Caroline (Braakstra) Monroe, was hospitalized with non-life-threatening injuries and has since been released. 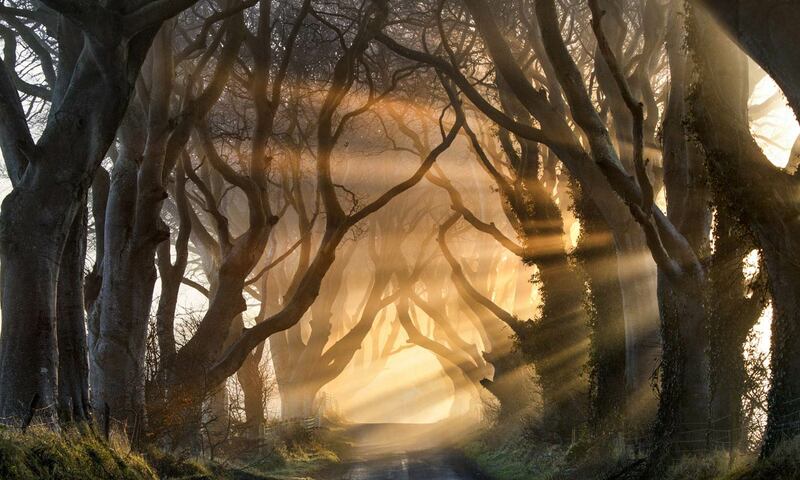 The road where the accident occurred is close to the Dark Hedges – a tree-lined avenue made famous by its appearance in the Game Of Thrones TV series. 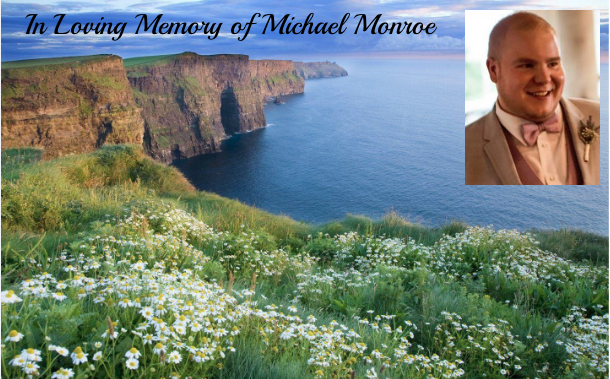 TUV MLA Jim Allister MLA said: “I was saddened to learn of the death of Mr. Michael Monroe, an American tourist, yesterday evening. My thoughts and prayers go out to his family circle and friends at this time. Sinn Féin Councillor Cara McShane expressed her shock and sadness at the fatality. The Causeway Coast and Glens representative said: “There is a deep sense of shock in the local community at the news of this accident. A family friend said Michael grew up in Ohio and described him as a sweet, gentle, funny boy with a gift for teaching, particularly kids with autism.